2019 Trump Shut Down & NO Border Wall! We continue with no agreement to re-open the federal government. Some federal workers are working without pay and some are indefinitely furloughed as the #TrumpShutDown continues. Federal workers face their second paycheck not being there on Friday. Despite the fact that he had two years of Republican controlled Congress that did not fund his pet project of the border wall, he now insists it is a “crisis”. Despite the fact that the president has repeatedly promised that Mexico would pay for the wall, he now want us to pay for the wall. Despite the fact that national security experts say the wall will not solve our immigration problems, the president insists on demanding funding for it. He has clearly not demonstrated the capacity for leadership. Recent polling indicates that the President is losing this argument and is blamed for the #TrumpShutDown. Law enforcement officials call on an end to the shutdown without the wall. They also urge for commonsense immigration reform and commonsense border security that would be more effective than a wall. Read that here. As we continue 2019, please take a look below at many ways in which you would be able to engage and defend our nation’s democracy. Now, more than ever, is your voice needed and your actions with our efforts are essential. Please join us! Please join our advocacy efforts by joining our texting campaign. Please stay engaged and respond to important actions by texting the word IMMIGRATION to the short code number 864-237. This will add you to our texting program to ensure we speak up at needed times. Apply today for the GALEO Institute for Leadership! Deadline is TODAY! If you are searching for ways to sharpen your role as a leader within the community, look no further! Registration for GALEO’s Institute for Leadership 2019 is NOW OPEN!! Our monthly sessions guide individuals willing to discover new skill sets, networking opportunities, and the chance to work with others on meaningful projects. Your U.S. Senators must take a stand to re-open the federal government and not to support the border wall. You may call them at the numbers below. For anyone in need of US citizenship application assistance. Thank you for all who joined us last year! GALEO celebrated 15 years of great work in our community! 15 years Reflection video is available here! 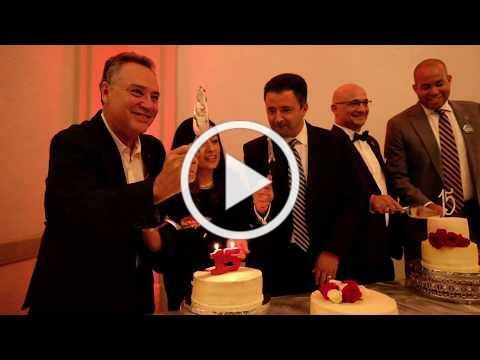 Here is the recap video of our celebration! Pictures are available on our facebook here! Hall County should have bilingual access in English and Spanish for all elections material! GALEO and other community members have launched a petition addressed to Hall County Commissioners and the Hall County Elections Board. Please spread the word! Check out our Job Opportunities section on our website! Are you looking for a new career or job opportunity? Know someone who is looking for a job? Also, some volunteer positions will be posted here from time to time. Please check this link weekly! Join GALEO & become an active member of our network! Your membership to GALEO supports our work and also allows for you to become part of the GALEO Leadership Council! GALEO membership is open to anyone who supports our efforts and mission. 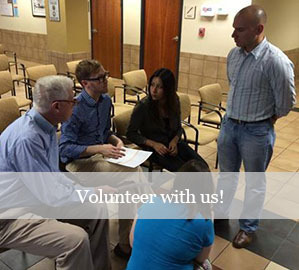 Please consider becoming a member to help support our efforts in civic engagement and leadership development of the Latino community in Georgia. Through your membership, YOU make a difference and add your voice to ours! Together, we are STRONGER! Become part of our GALEO Familia by becoming a MEMBER of GALEO. 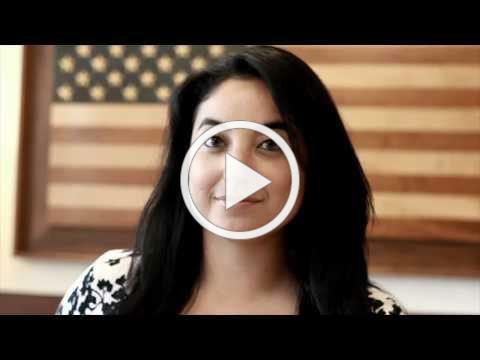 Once you are a member, you may join our GALEO Leadership Council to engage in the many activities we have going on to promote civic engagement and leadership development of the Latino community. Join the GALEO Familia today!